Do you sell products or services? If so then you have come to the right place, we are eCommerce specialists and can help you bring your shopping experience online and into the 21st century. With the rise of the internet, online shopping has skyrocketed and is now the preferred way to shop for many people. Luckily you have come to the right place to bring your business online and into the digital age. 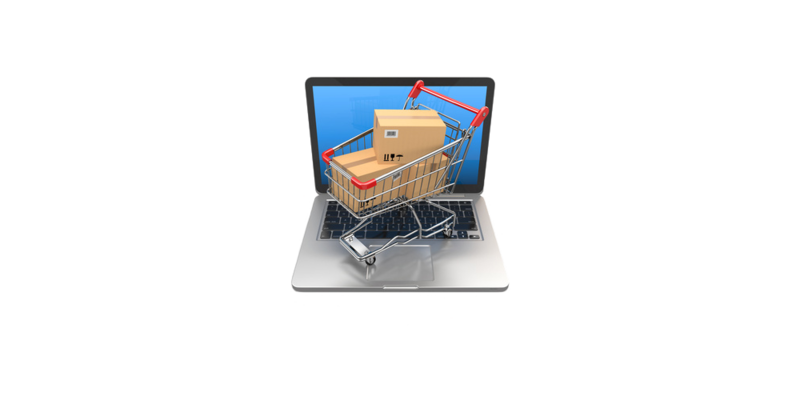 We are specialists in a variety of popular eCommerce platforms and can help you bring your company online! Have a small business? Need to sell products? Ecommerce is predicted to represent 10% of all US retail by 2017. In order to win over the online crowds you need to project a professional image to your potential shoppers. This is where we come in, we can help you design your website to give your customers a great user experience and an attractive way to display your products and services to make you stand out from the online crowd. Having a professional image online makes all the difference to potential customers and having a professional image online ultimately leads to more sales and increased traffic. Selling online begins with trust and security, without either you will not convince your potential clients to shop at your online store. Most online shoppers will not give their hard earned cash over to just any pretty face on the internet. Having a sense of trust between you and your potential clients is essential to sell anything online. Much of that trust is built using an attractively designed website and having the correct credentials. Compared to traditional physical stores with standard hours, eCommerce stores are available 24 hours a day and are available on any digital device. This enables you to be available whenever and wherever your customers are and most importantly all on their terms. Always online, always ready and available! ECommerce store allow you to quickly update prices, offer sales or coupons and even update products all through a simple to use web based interface. Being able to adjust and tweak things on the fly is essential in today’s marketplace, luckily online stores can adapt and change in the blink of an eye. eCommerce stores allow you to login anytime and update prices, offer sales, add in coupon codes and all have it updated in a matter of minutes. Most eCommerce platforms offer support for a variety of onsite payment processors so no matter your preference you can find a solution that works for you. Even if you are uncomfortable with processing payments onsite there are many other options to offer payments for your good and services using offsite payment processing.